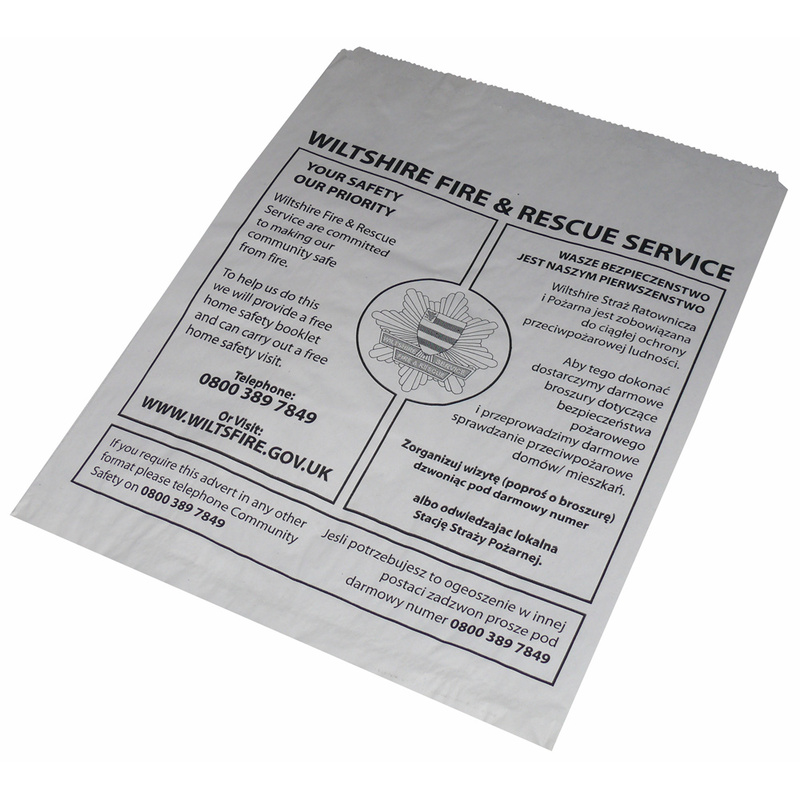 Beckdale arrange the production of bespoke informational paper counter bag. Beckdale.co.uk staff love to help clients buy designer informational paper counter bag. To discuss choose by material or other , get in touch with Beckdale using the above details.